ARDRY FARMS - Welcome to the farm! 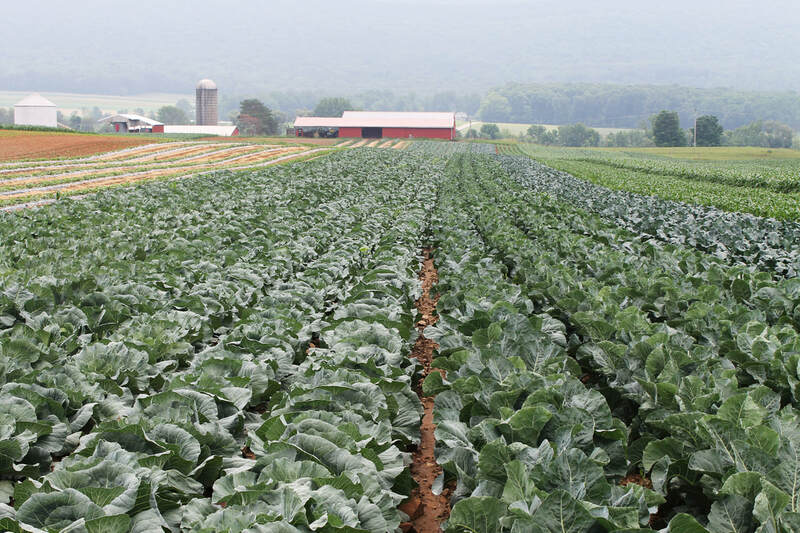 We are a fourth-generation, family owned and operated farm in central Pennsylvania. Established in 1933, we are a GAP certified establishment that strives to grow and produce the highest quality vegetables and meat possible.